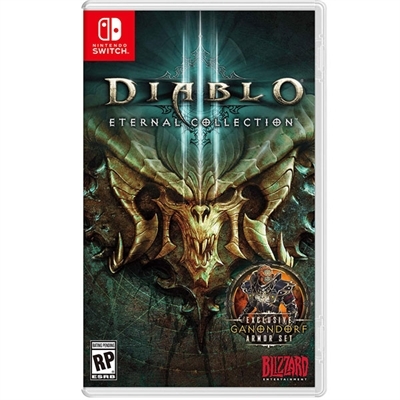 Diablo III Eternal Collection Switch. The Diablo III game the Reaper of Souls expansion and the Rise of the Necromancer pack are all part of the Eternal Collection: 7 classes 5 acts and seasons' worth of demon-smashing. This item cannot be shipped to APO/FPO addresses. Please accept our apologies. Deemo NSW. Deemo is a music rhythm game that centers around the mystifying relationship between Alice and Deemo. 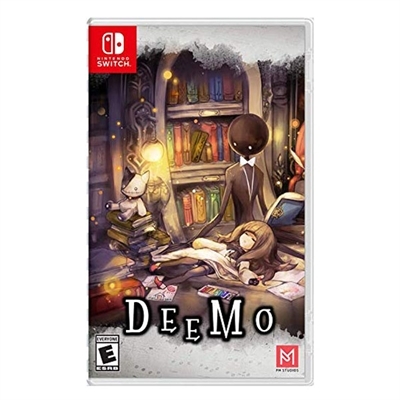 The game progresses as Deemo plays and completes musical piano scores to help Alice return to her world. Play the game with the Nintendo Labo Piano. 100+ captivating songs. 3 difficulty modes. Beautiful hand-drawn artwork. This item cannot be shipped to APO/FPO addresses. Please accept our apologies.